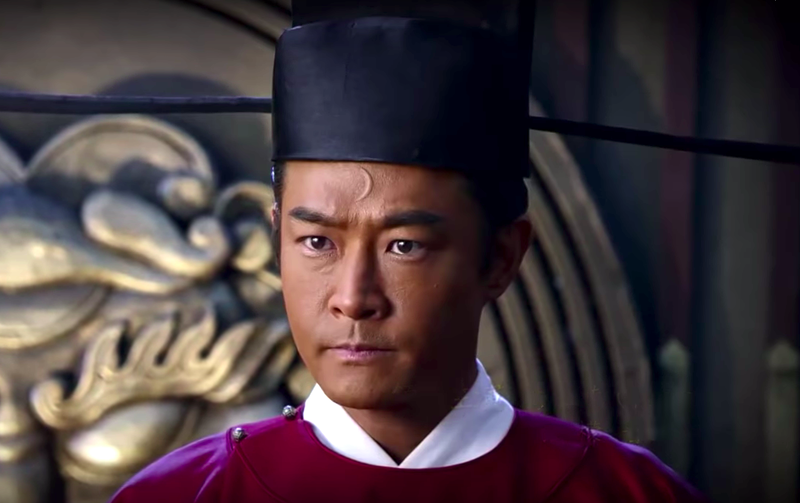 I could get used to this trend of actors being casted for the same roles as they're usually tried and tested actors with solid experience. Just like how the 90's Justice Bao got a second life through a remake with the same cast almost twenty years later, Victor Huang Wei-de (Anti-Terrorism Special Forces II) who played the younger Bao Qingtian in the TV series Legend of Kaifeng also reprises his role. He is the titular lead in the movie adaptation of Justice Bao 新包青天 produced by Mango Entertainment and Transcend Pictures. 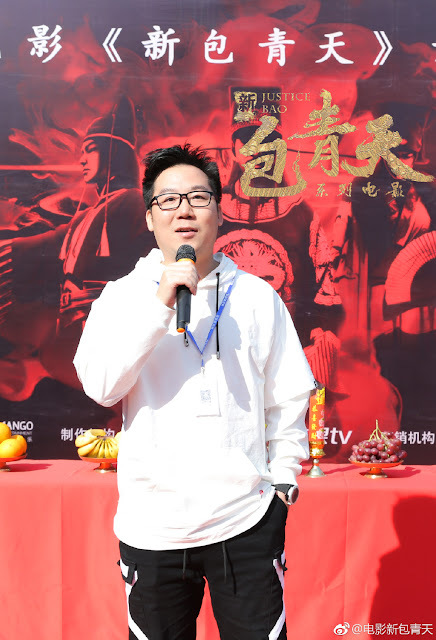 It is expected to stream exclusively on Mango TV. 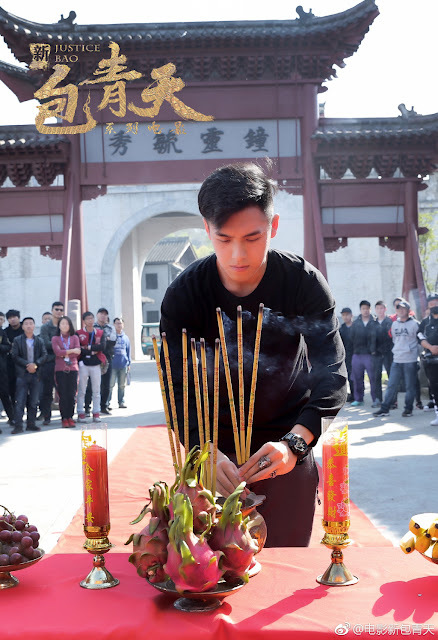 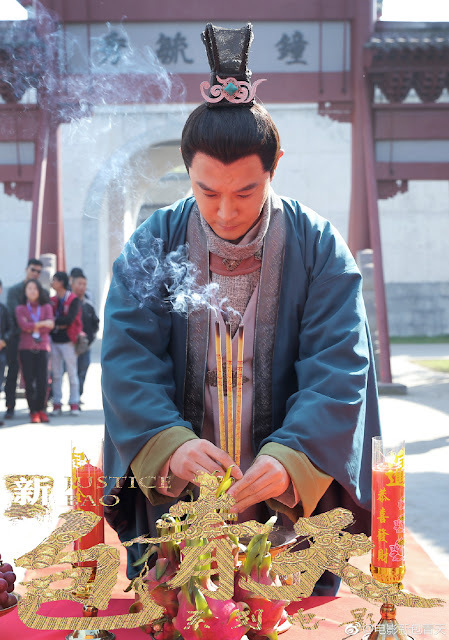 Victor Huang said that he fell in love with the character when previously preparing for Legend of Kaifeng, so it was like destiny that the role fell into his lap again. 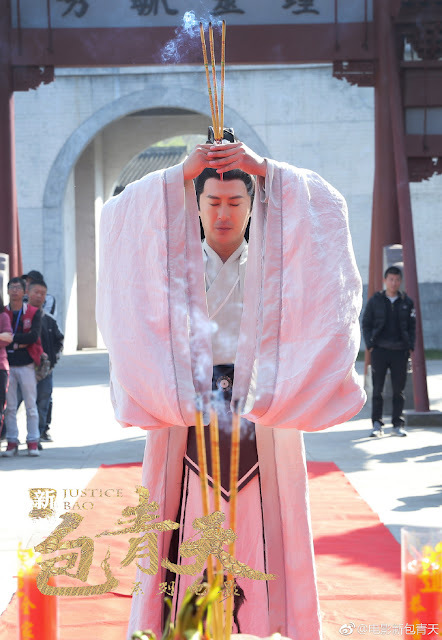 He shares that aside from the distinction between a TV series and a web movie, there will be big differences in terms of storytelling and the way the cases are structured. 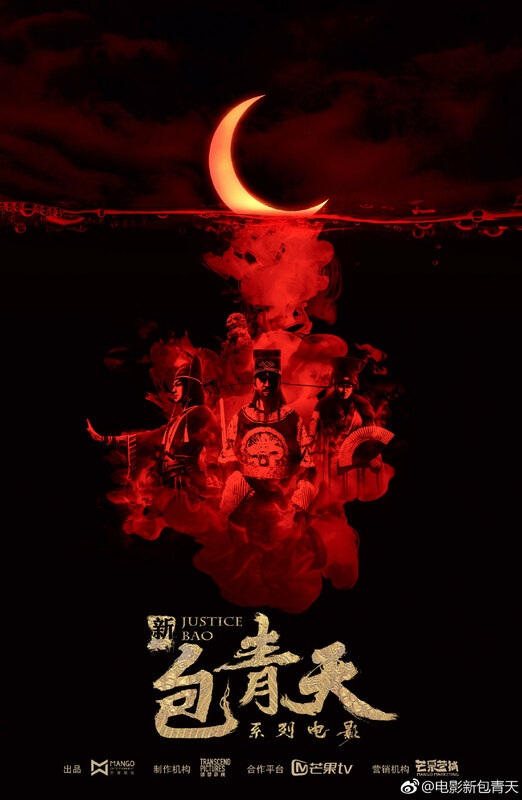 Director Zeng Qingjie also talked about incorporating the distinct style of old Hong Kong wuxia movies. Filming began on November 30 in Hengdian World Studios. 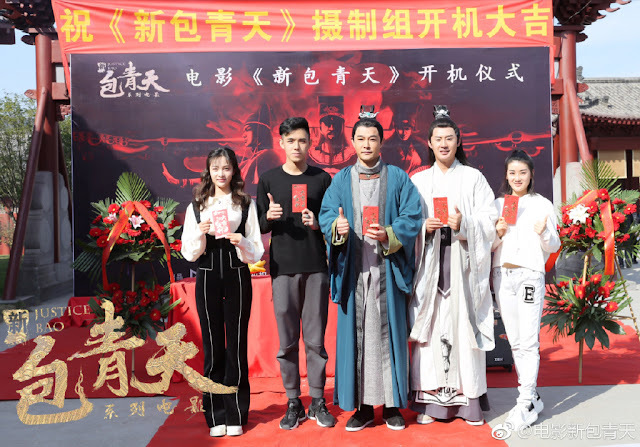 Aside from Victor Huang as Bao Zheng, it also stars Zhang Tianqi as Gongsun Ce, Tan Xin Zer as Zhan Zhao and Sun Jialu as the mysterious leading lady.